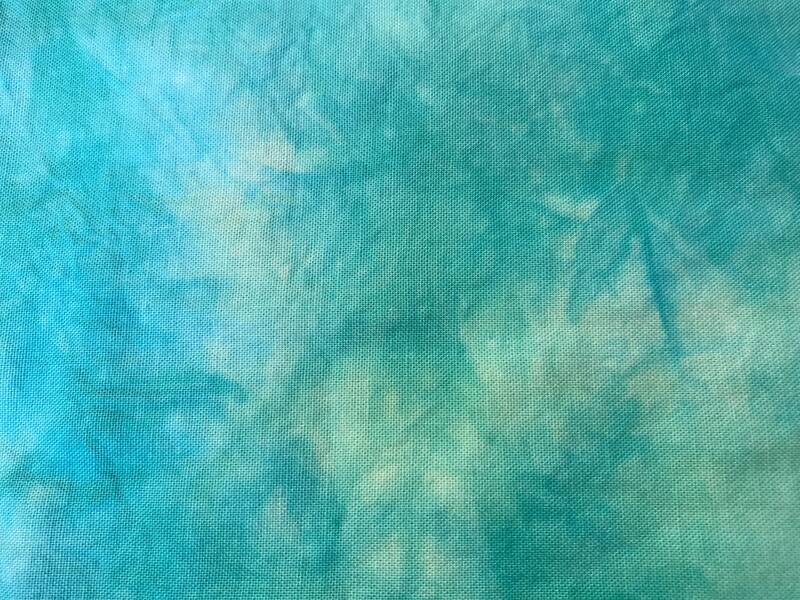 Kona Cotton, b1.7, Parakeet blue, 1 yard. 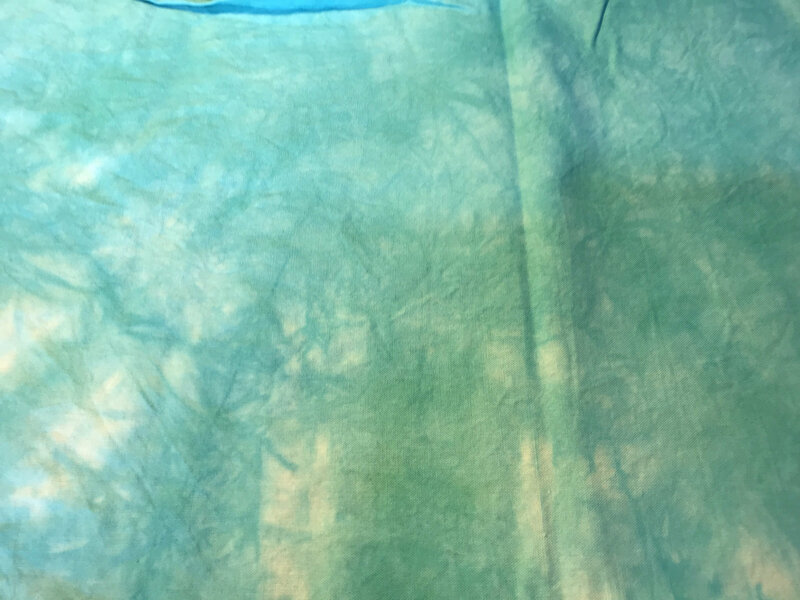 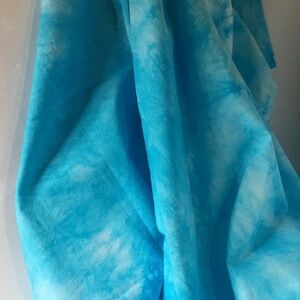 100% Kona cotton, hand dyed in parakeet blue, a warm turquoise with an undertone of yellow and yellow-green. 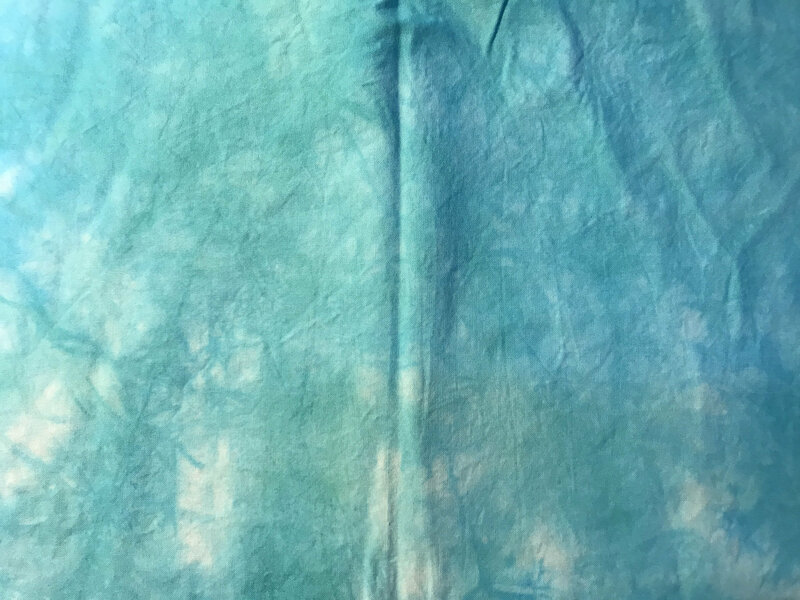 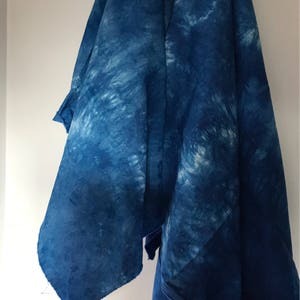 Mottled fabric has much depth of color. 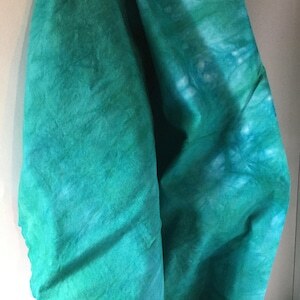 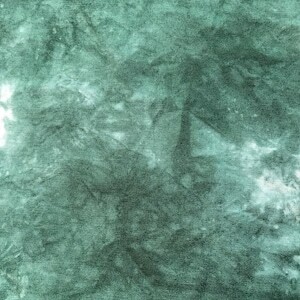 Use for a summer top, or in a quilt as sashing or blender.